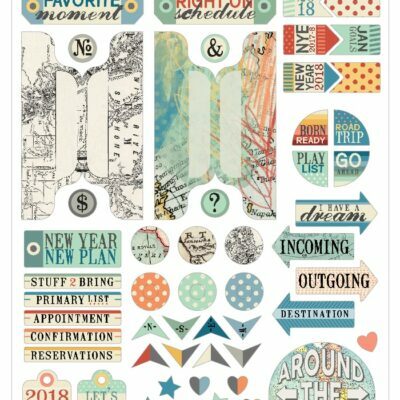 I really, really enjoyed Lisa's challenge of including journaling as part of the design of a layout! 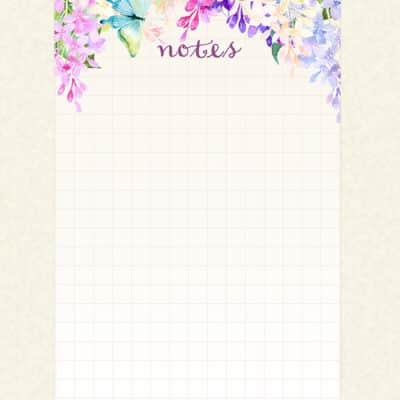 I made sure to space the photos so that I could include the journaling just perfectly, to the side and right below the top photo. 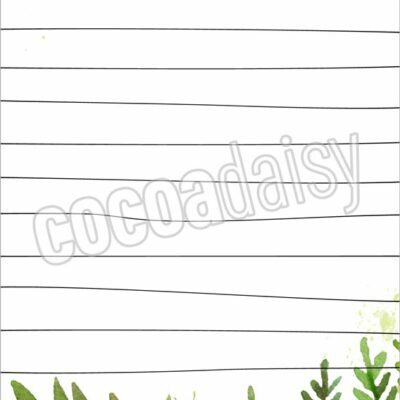 I also cut out those adorable little birds from the patterned paper and have them sitting on the lines next to the journaling! Gorgeous as well. I love your pictures so much. Love the photos. (Sigh). The journaling. (sigh). 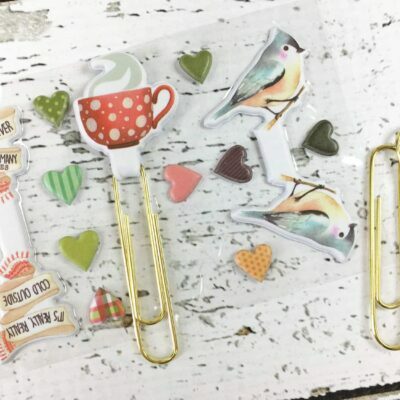 The sweet little birds perched alongside your journaling. (sigh).